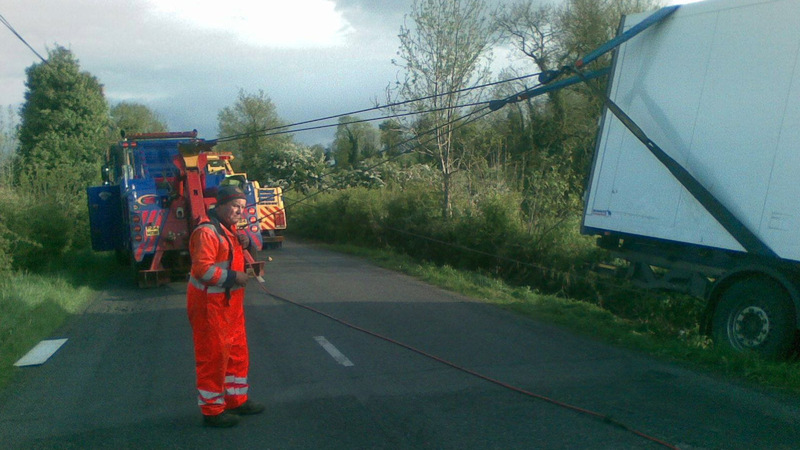 Our team at John Beers have recovery drivers available 24 hours a day across Ireland and the UK ready to assist you. 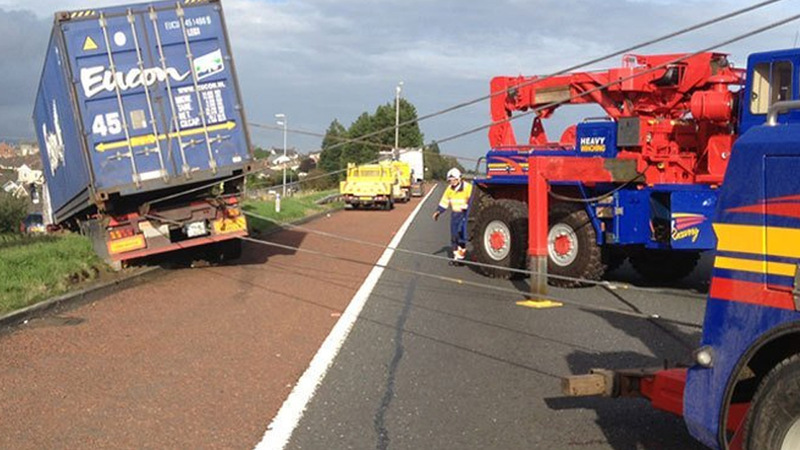 No matter where you are, when you’re there, or what vehicle you have we can provide vehicle recovery. 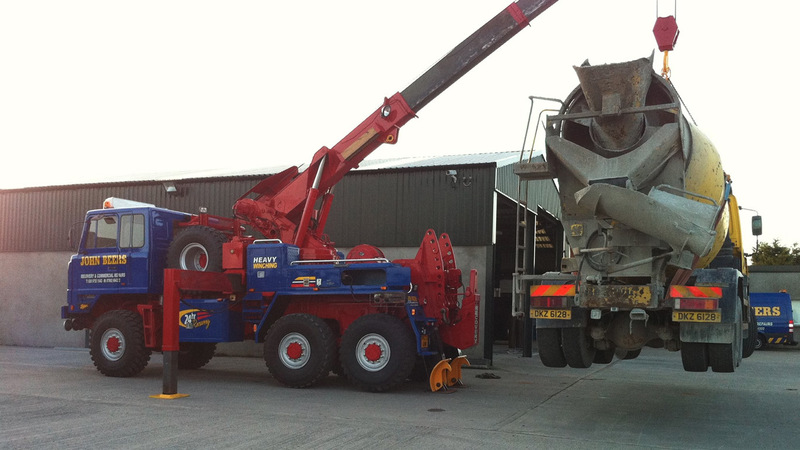 Based in Newtownards, near Belfast, we have the equipment and expertise to get you back on the road with minimal fuss. All of our technicians are fully trained, so you can rest assured that your vehicle is in the best possible hands. Should your vehicle require an overnight stay our premises have plenty of secure facilities with CCTV surveillance to store it. We are able to store any type of vehicle including cars, commercial vehicles, plant and machinery. 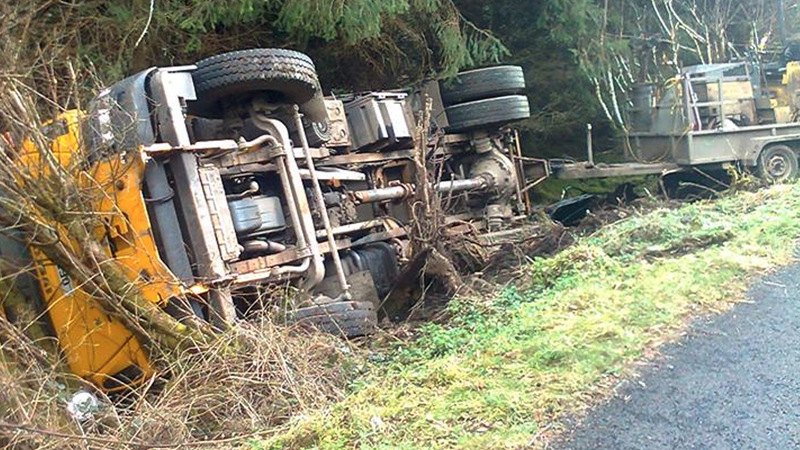 Our team at John Beers have recovery drivers available 24 hours a day across Ireland and the UK ready to assist you. 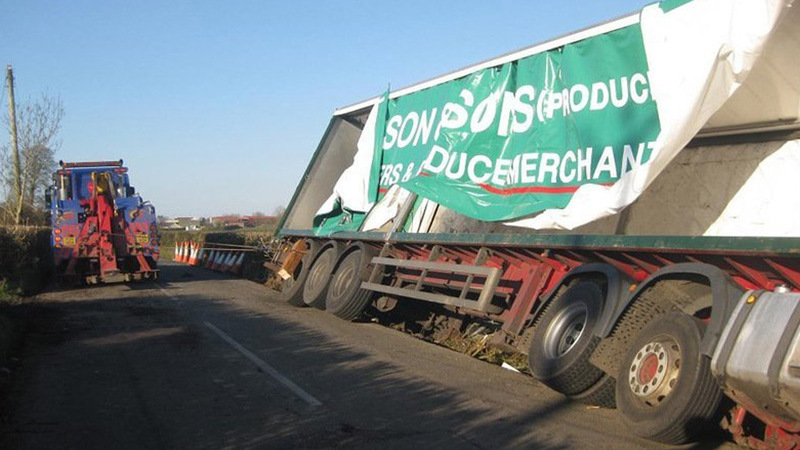 No matter where you are, when you’re there, or what vehicle you have we can provide vehicle recovery. 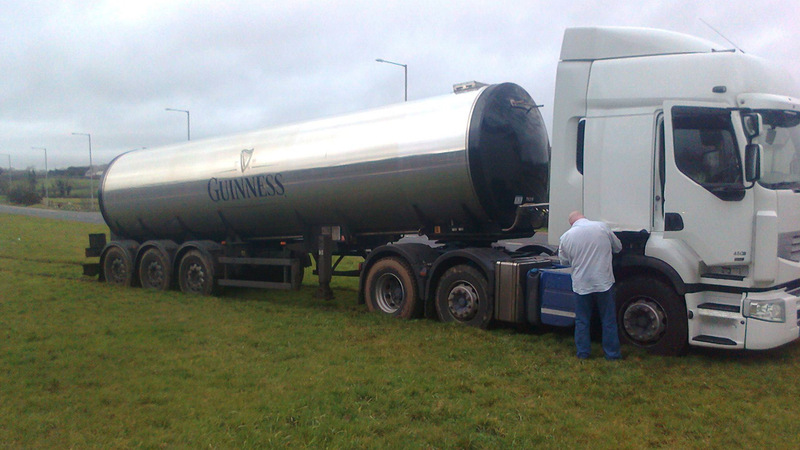 Based in Newtownards, near Belfast, we have the equipment and expertise to get you back on the road with minimal fuss. All of our technicians are fully trained, so you can rest assured that your vehicle is in the best possible hands. Should your vehicle require an overnight stay our premises have plenty of secure facilities with CCTV surveillance to store it. We are able to store any type of vehicle including cars, commercial vehicles, plant and machinery. Has your vehicle broken down? 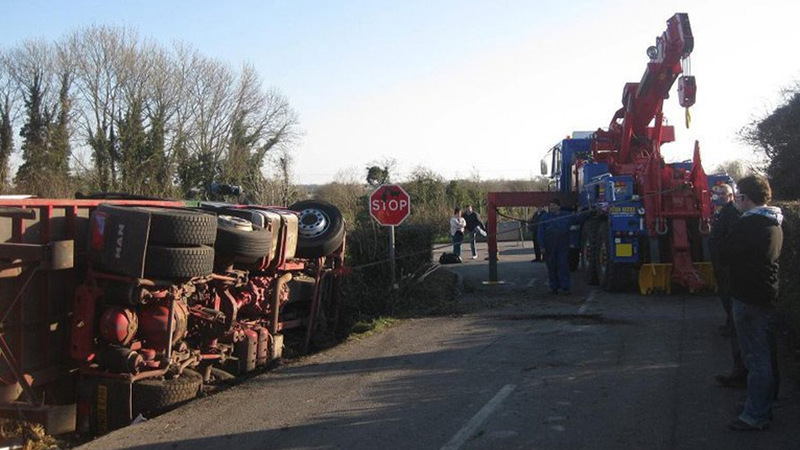 John Beers Recovery & Commercial Repairs offer breakdown recovery and roadside assistance anywhere in Ireland and the UK. Primarily serving Belfast and surrounding areas including Bangor, Lisburn and Ballymena, we will aim to get to you within 30 minutes of your call. 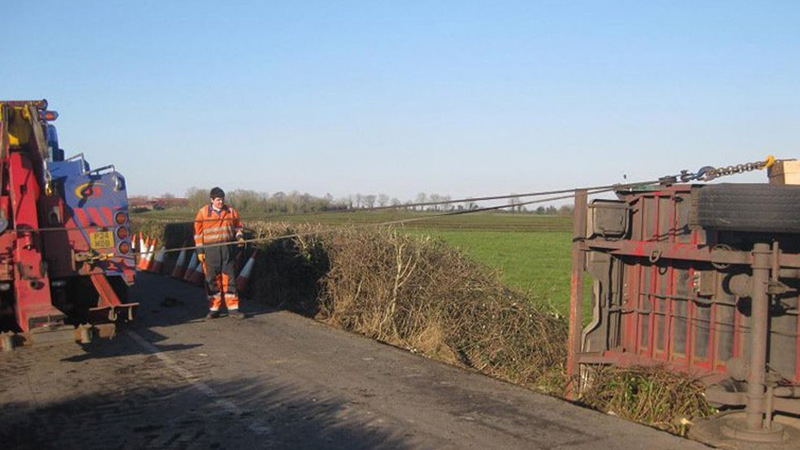 Our team come fully equipped to repair your vehicle by the roadside. If however we are unable to do so, we’ll take you and your vehicle to our premises, or you can choose to be taken home or to your original destination. 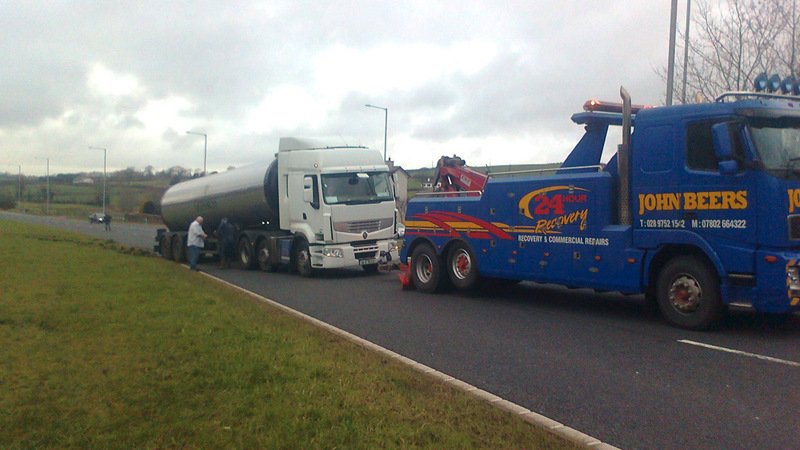 Why use our breakdown recovery service? Do you need vehicle repairs? 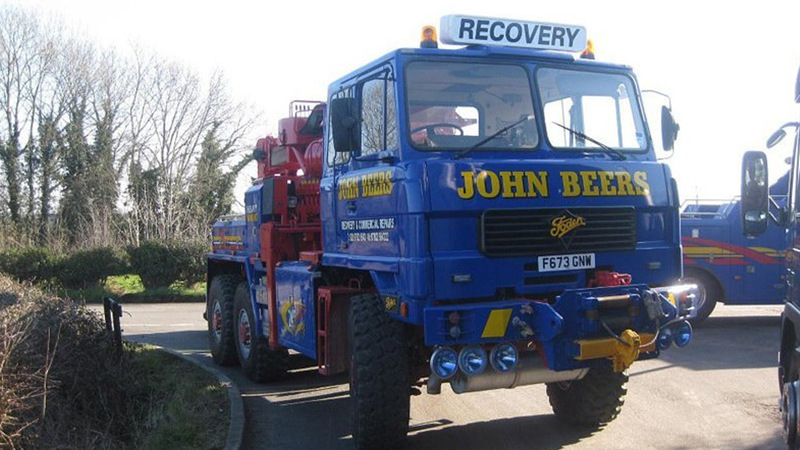 At John Beers Recovery & Commercial Repairs we’ve invested in the latest equipment allowing us to undertake repairs to any car or commercial vehicle. Our premises are located near Belfast, making the experts convenient for surrounding areas such as Lisburn and Ballymena. 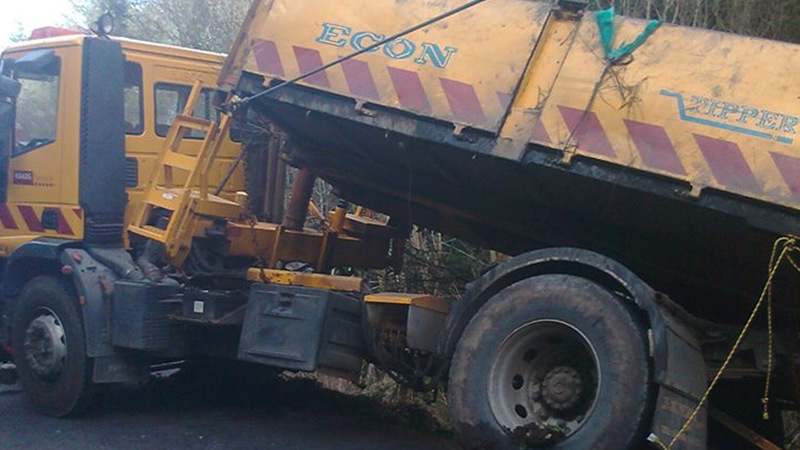 Should you breakdown we will also recover you to a place of your choosing. If you wish to be recovered to our premises, we will carry out a thorough inspection of your vehicle to diagnose the fault and provide you with an affordable solution to get you back on the road in no time. 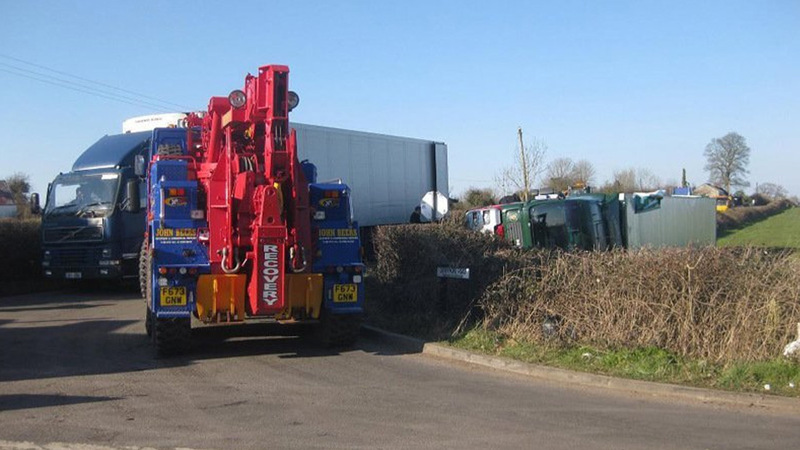 Why not take a few moments to browse through our photo gallery and get a glimpse of some of our vehicle breakdown and recoverywork? Based in Belfast, we’re situated in a prime location for Bangor, Ballymena and Lisburn but we also cover Ireland and the UK. Please do not hesitate to contact us via phone or email for further information regarding any of our services. 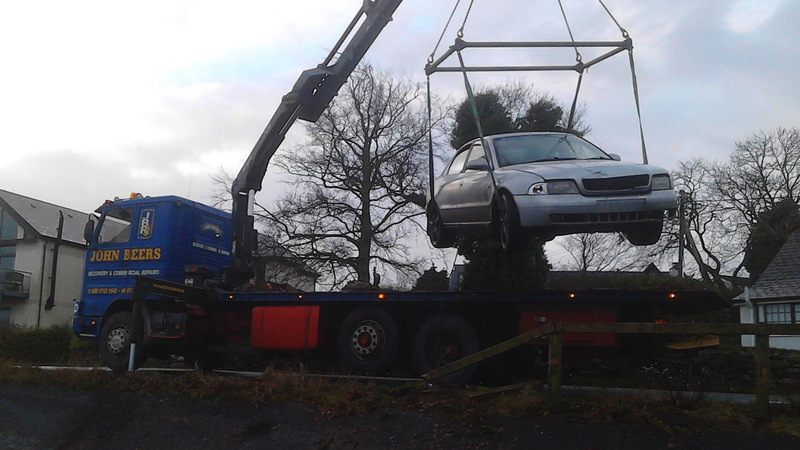 We can recover and repair cars and commercial vehicles from our premises in Belfast and are happy to help you with any queries you may have.